A cardiac resynchronization therapy (CRT) device is a battery-powered device that sends electrical signals to your heart in a coordinated manner. CRT devices are often used to treat conditions where electrical signals do not flow through the heart normally. Bundle branch block is a condition where electrical signal travel too slowly through the bundle branches in the heart. This causes the ventricles to contract weakly because they are not coordinated. 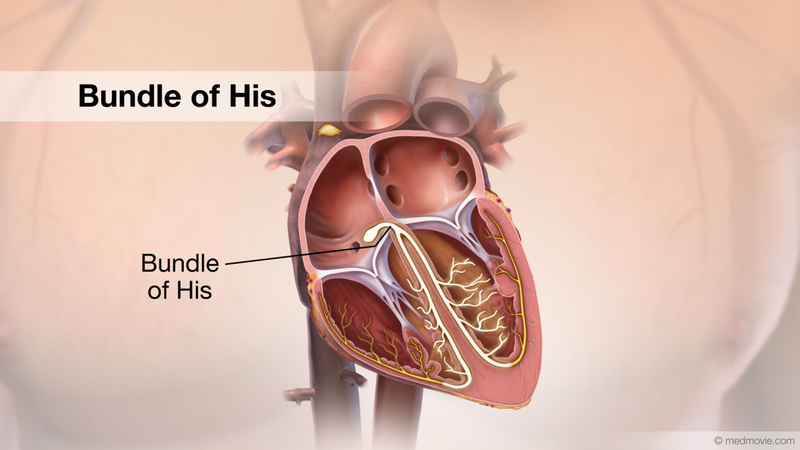 Bundle branch block is common in patients with cardiomyopathy or heart failure. The CRT device goes under your skin, beneath your collarbone and is connected to your heart by wires called leads. 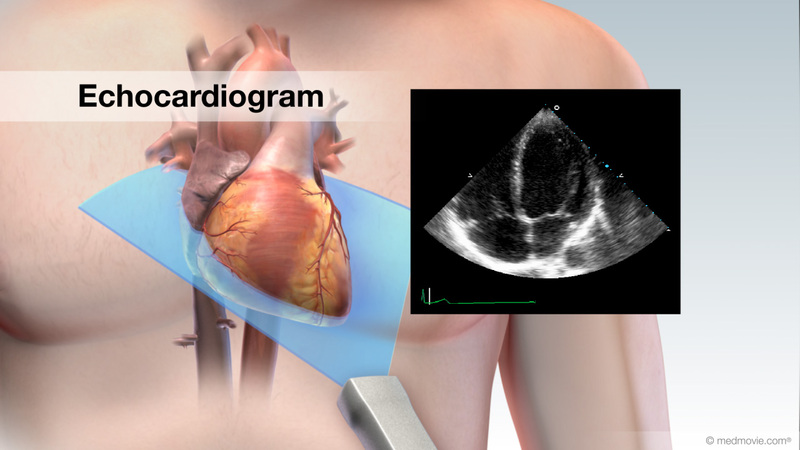 A CRT device can detect when the heart is not beating in a coordinated manner. The CRT device then sends electrical signals to the heart to help the ventricles contract at the same time. This strengthens the heartbeat and increases the amount of blood pumped out of the heart.